Cryptocurrency trading platform? Build it with Expo. Hello from Vancouver BC (Canada)! Tom here from Altcoin Fantasy. We’re a cryptocurrency simulation trading platform that aims to helps people learn more about cryptocurrency trading without losing their life savings. We created a competition where players start with US$100k in virtual cash, and at the end of the contest (usually a week long), the players with the highest net worth will win real cryptocurrency, such as Ethereum, Litecoin, Dogecoin etc. Why we were inspired to build Altcoin Fantasy (Cryptocurrency trading platform)? We started mining cryptocurrencies (specifically Ethereum) a few years back as a hobby because we wanted to develop apps on the network. We didn’t predict such a big price increase last year — and as a result of that we saw that people were blindly investing their life savings into crypto. However, there are a lot of risks involved in investing in cryptocurrencies — prices can fluctuate 25% in a day — so we wanted to make sure people don’t trade with real money until they understand the risks. We’re big believers in crypto in the long run and want to spread the word about the technology and the capabilities. And because of that, we built Altcoin Fantasy. Altcoin Fantasy is a free cryptocurrency simulation game where users learn to trade cryptocurrencies risk-free. We’re different than other trading games out there because our trading simulation is actually pegged to the real crypto markets in real time whereas other games teach with fake data. Our philosophy is to provide the most realistic experience of crypto trading to get people to learn about cryptocurrencies. We started with a web app and we saw tremendous uptake from players using it. They then started asking for the mobile app. We were just a team of three so it didn’t make sense for us to write separate native iOS and native Android app on top of adding features to the web app. Hence, we decided to explore Expo. Our main features are for users to be able to learn about the different types of cryptocurrencies through trading them. So the first thing we needed to do was make sure people can easily sign in and join contests to make trades. With Expo’s social auth feature, we were able to quickly hook in Facebook sign-in. The challenge we had with Expo was that we wanted to add third-party monitoring libraries into our app. Unfortunately we weren’t able to find instructions online for incorporating the native library. Our goal for the next six months is to educate 100k users about crypto. It’s a little lofty but we believe we provide value to people. Especially the folks that don’t have experience in cryptocurrencies but want to dabble in it — risk free. Our web app is always ahead of the mobile app in terms of the feature set. 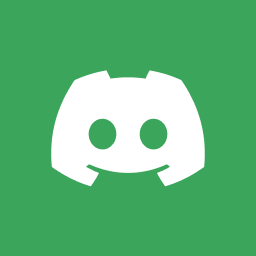 So we are looking to add parity features into the app. Such as charts, news, and better sorting features for the coins. We’ll be adding more educational elements, such as learning about a coin by pushing real-time news updates to the coins you’re holding in a contest in the app (using Expo’s push features). In addition, we’ll be introducing more advanced trading features and teaching folks how to use them. Such as short selling, technical trading, and momentum trading in crypto. We’re also looking to add video content in the app for the various coins. Thanks again to the Expo team for allowing us to get up to speed really quickly! Curious? Learn more about Tom Chan, the founder of Altcoin Fantasy on this post. This was originally posted on the Expo Blog found here. 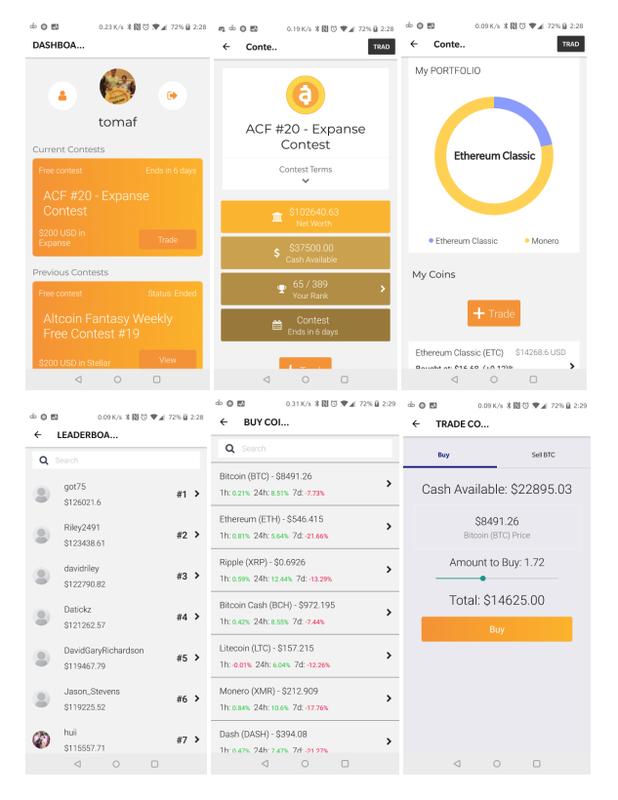 Prev Post Introducing: Shitcoin Fantasy + #ACF21 Winners!